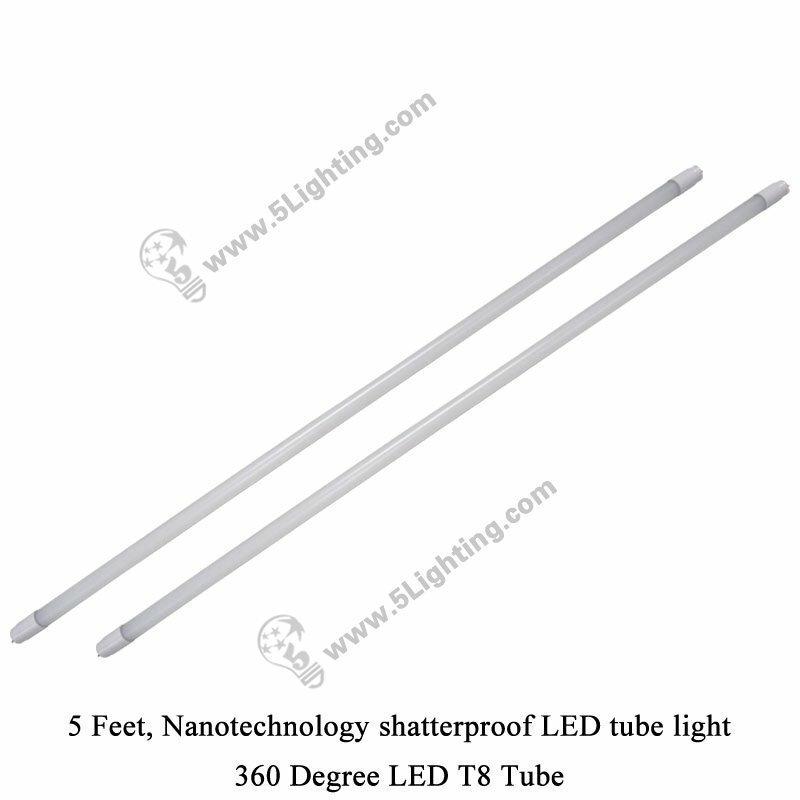 360 degree led t8 tube 5 Feet, Nanotechnology shatterproof t8 lamps waterproof. 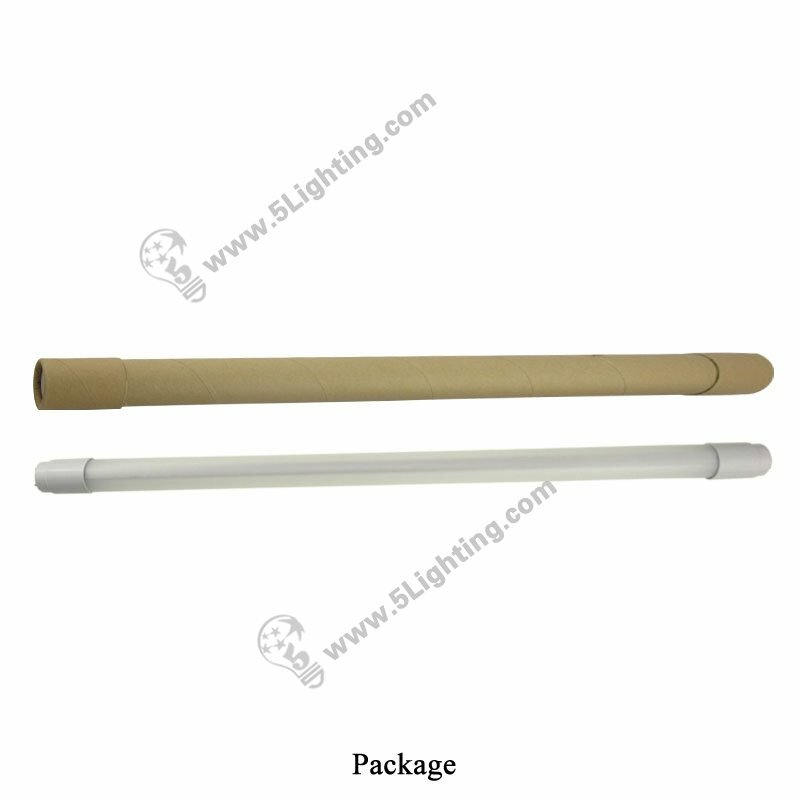 Application: Suitable for Indoor lighting applications. 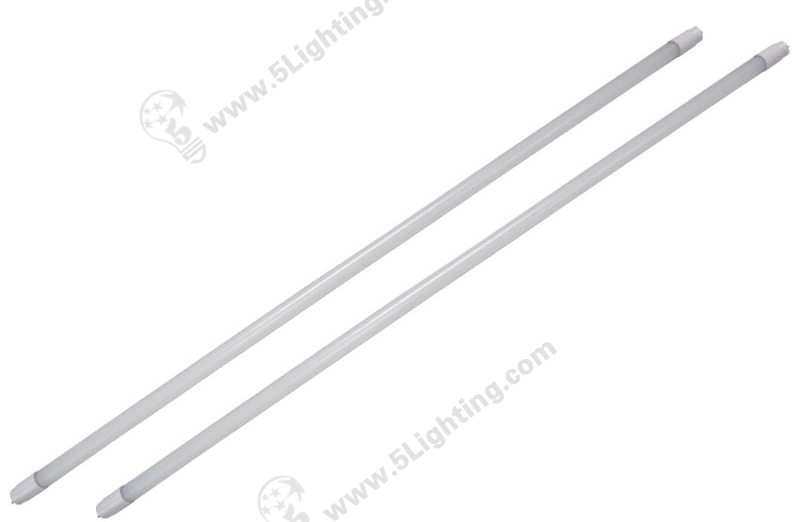 g): New item LED T8 Nano Tube offers 2 Feet / 3 Feet / 4 Feet / 5 Feet four sizes available for options. (1): Household Usage: Living room, Sitting room, Bedroom, Dining room, Study room etc. 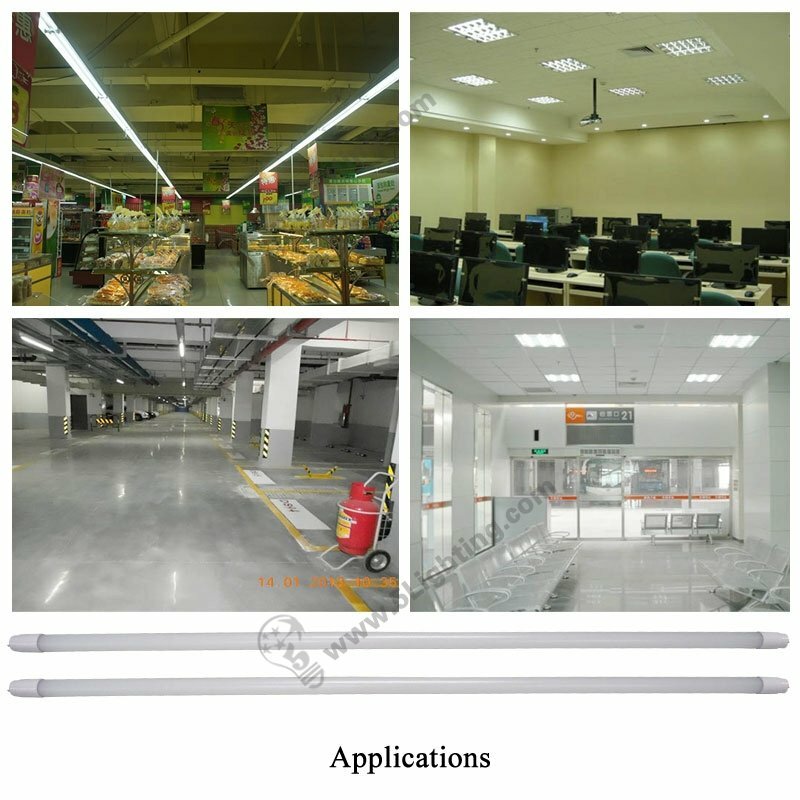 (2): Commercial Usage: Office, Meeting room, Restaurant, Emporium, Shopping mall, cabinet, workshop etc. 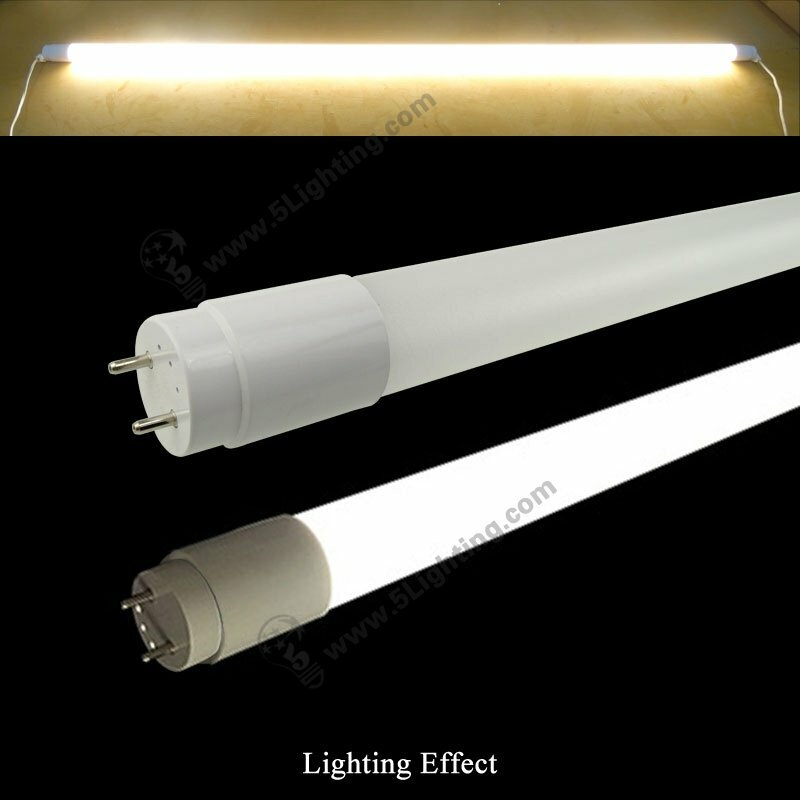 (3): Other Indoor Usage: Hospital, School, Dormitory, Corridor, Subway, Underground parking lot, Bus, Station etc. 4. Turn on the power. 3. Plug into electric adapter and finished! 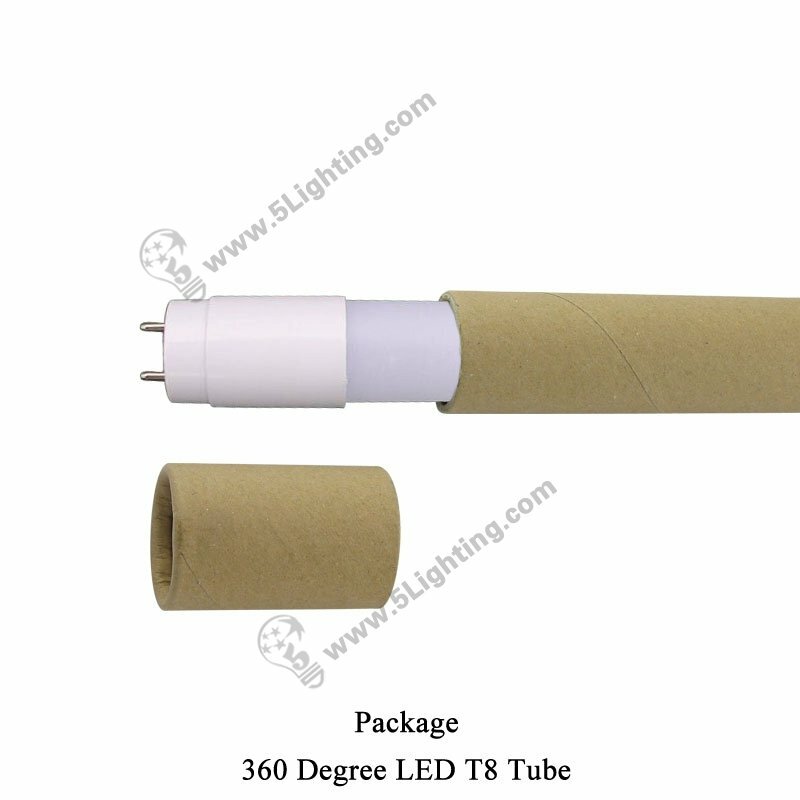 Great quality 360 degree led t8 tube from 5 Star Lighting Factory! 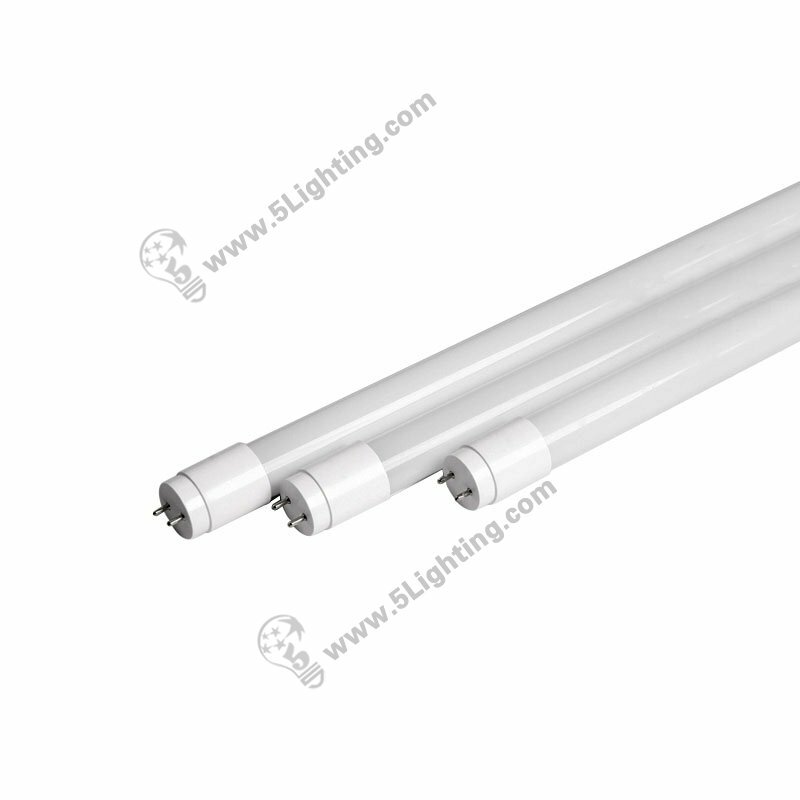 5 Feet, 23W, AC110V / 220V 50/60Hz , 360 degree LED T8 tube, Shatterproof Nano T8 tube, Waterproof LED tube lights. 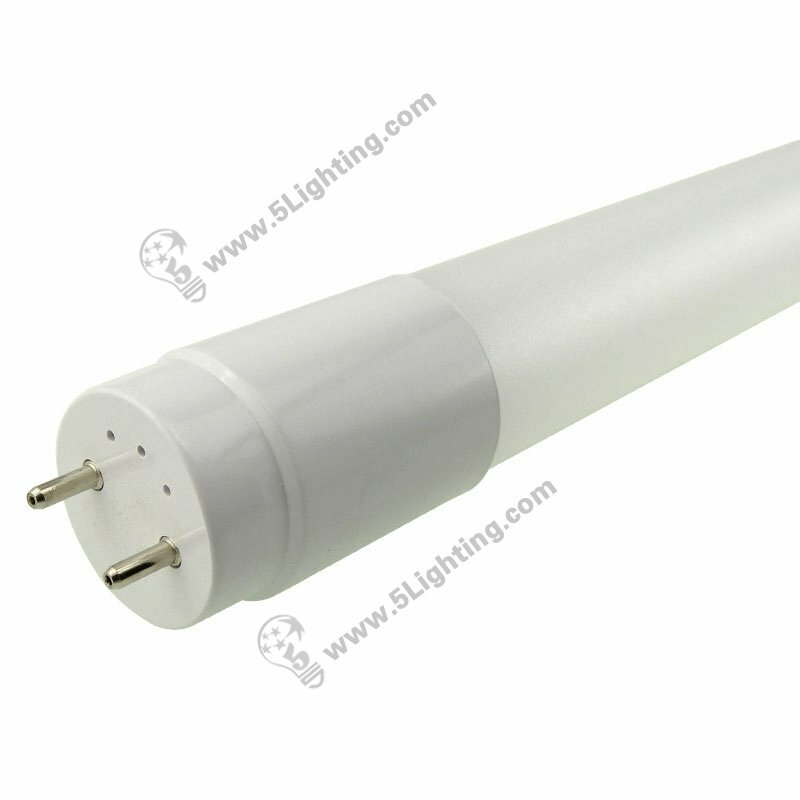 Electronic Ballasts are not compatible with LED T8 tubes, DO NOT install the tube without removing / bypassing the electronic ballast as damage to the LED T8 tube may occur. 5): Turn power on and check for proper operation. 5): Turn power back on and check for proper operation. 2. Cold (Neutral / White) wire connects to ANY ONE of the OTHER THREE PINs on either side. 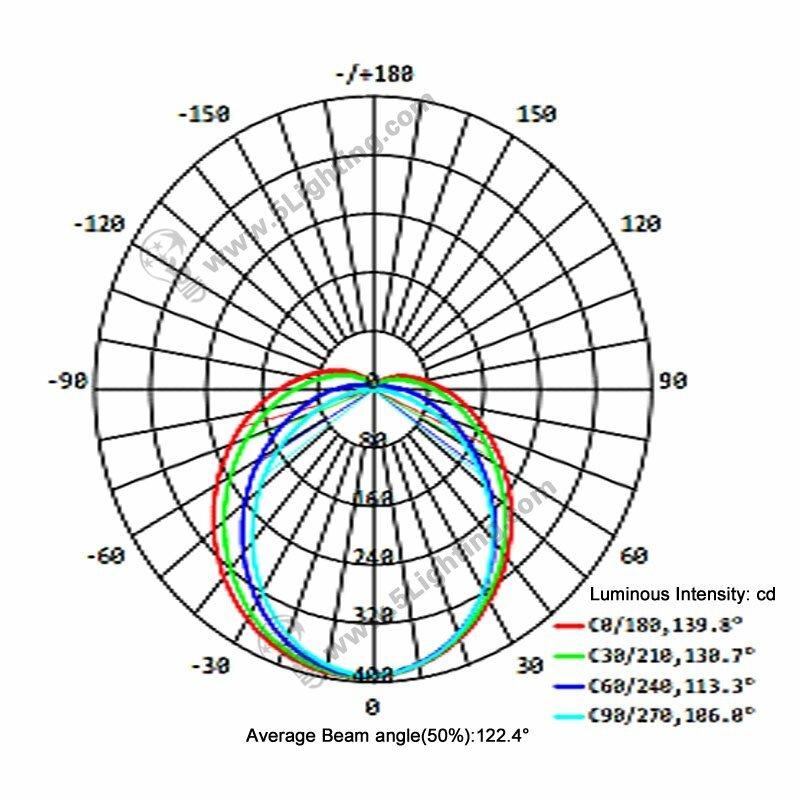 Why you nees this Nano T8 tube? Nano T8 tube V.S. 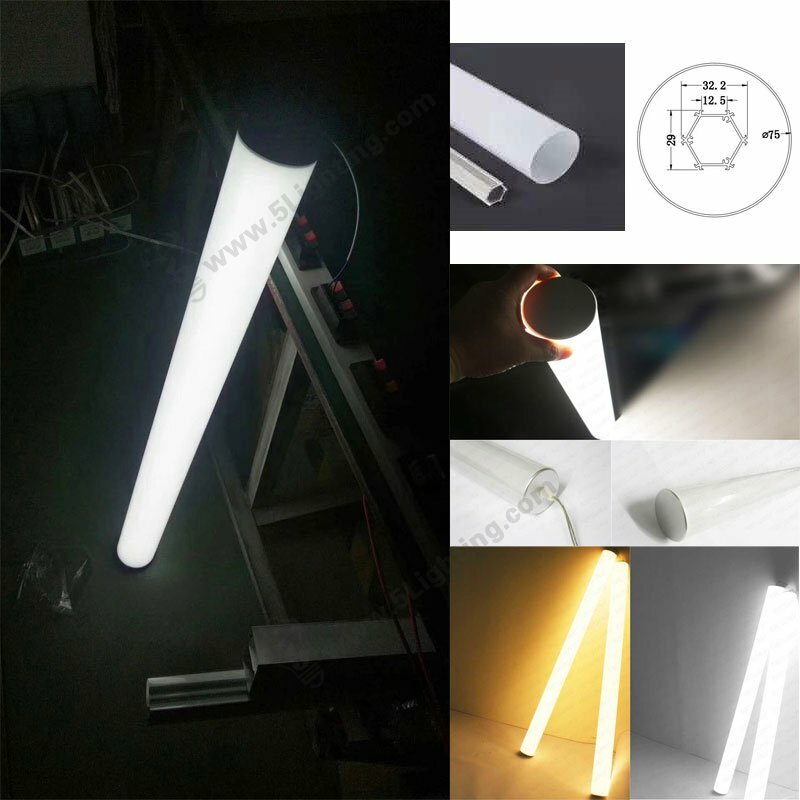 Glass or Plastic Tube. 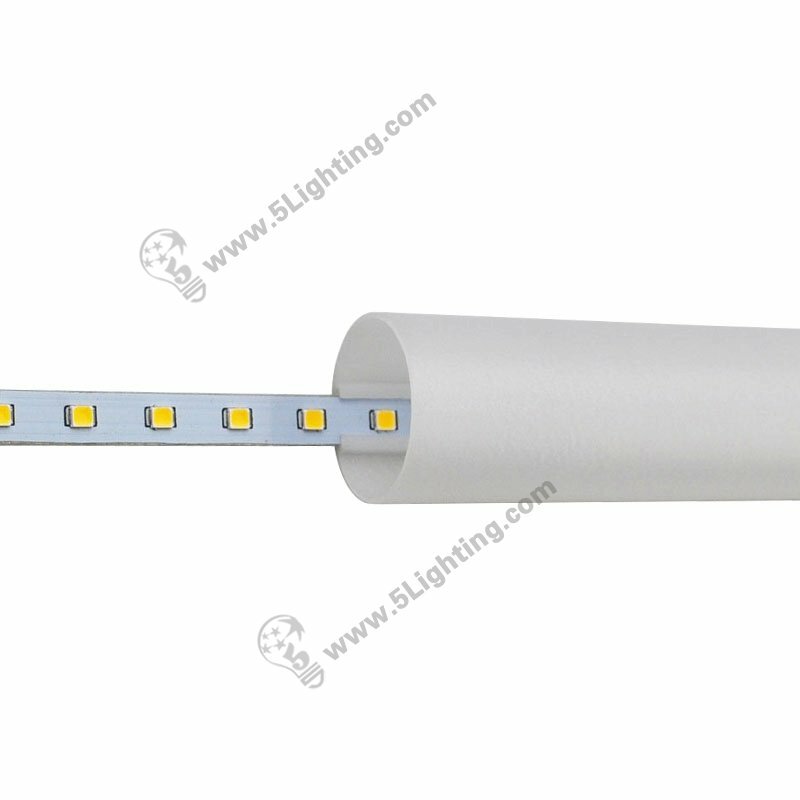 5 Star Lighting factory new release 360° LED linear lights with 36 Watts, 4000 lumens series . 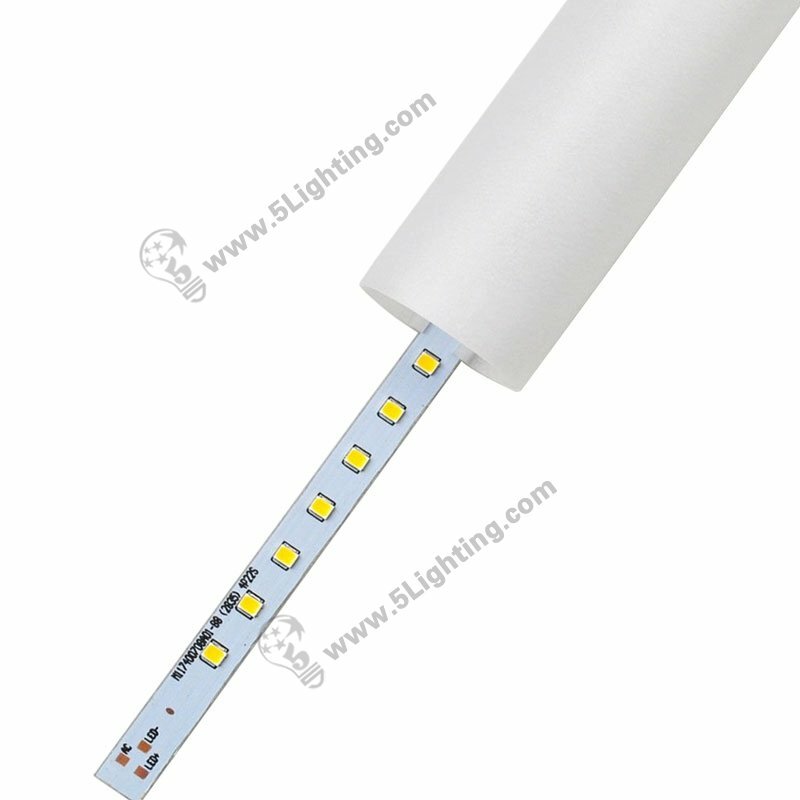 Our standard length of this 360 Degree LED Linear Lights is one meter long , it also can be customized in any sizes .